Examining table has large capacity drawer, you can place the inspection equipment, file information, etc., drawer panel decoration can be replaced with different colors to meet the inspection room decoration color, to achieve harmonization, rear drawer with two-way shaft pull function (from the bed left or right can be pulled out), with drawer heating function (optional) to facilitate the gynecological equipment insulation, heating. 1. This examining table is multi-function examining table, suitable for a variety of examination including gynecological examination, handsome in appearance, functional and practical, simple operation. 2. Examining table back board lifting use gas spring operation, the back of the back board with a paper roll. 3. Hip board additionally provide a tape for fixing the inspection paper, and the upturn function (optional) of the hip board can be increased according to the requirements of the customer. 4. Leg board, pedal and dirt pots are hidden, conducive to saving space. 5. Patients can check the bed with the footsteps which on the front of the bed, footsteps are hidden. 6. The mattress is seamless foreskin for easy cleaning, and its detachable design also facilitates the replacement of different color mattresses and in-depth cleaning. 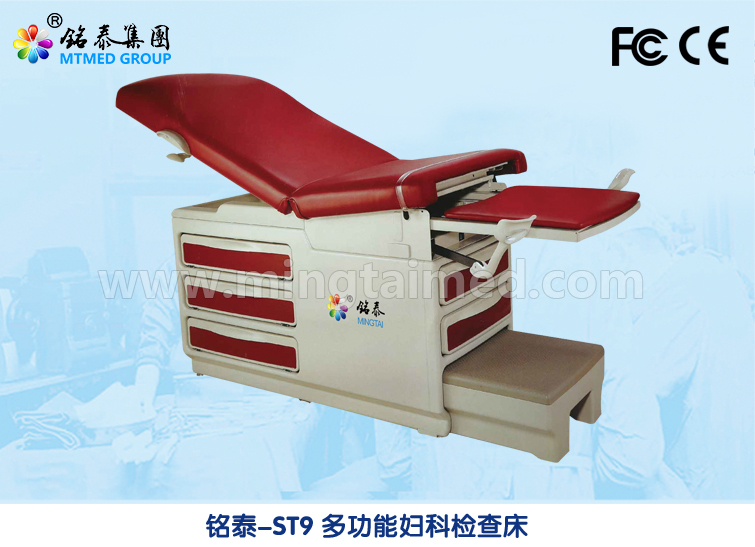 Looking for ideal Multifunction Gynecological Operating Table Manufacturer & supplier ? We have a wide selection at great prices to help you get creative. All the Gynecological Operating Table are quality guaranteed. 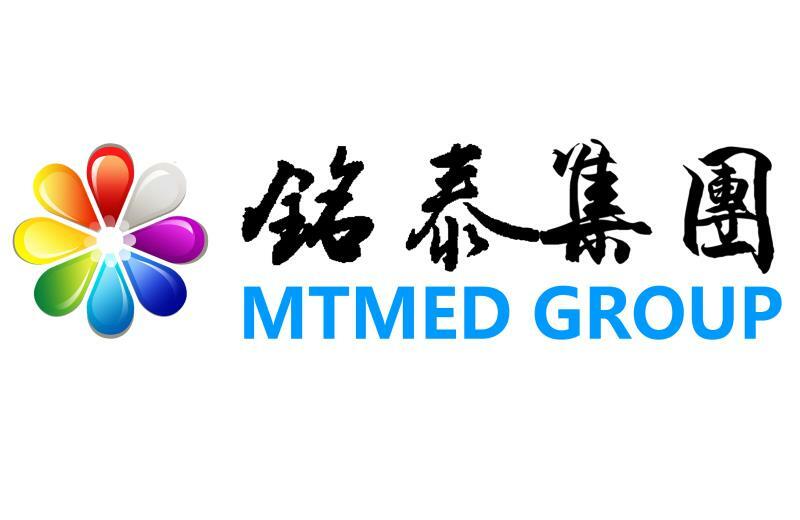 We are China Origin Factory of Multifunction Operating Table. If you have any question, please feel free to contact us.